En 2018, en effet, les fumeurs de cigares italien célébrer les deux cents ans d’histoire de ce genre de cigares, né presque par hasard en 1815 et sur une grande échelle depuis 1818, quand elle a ouvert sa première usine. Lately there has been a lot of talk on English YouTube channels about tuscan cigars, sometimes also called kentucky cheroots or simply Italian cigars. 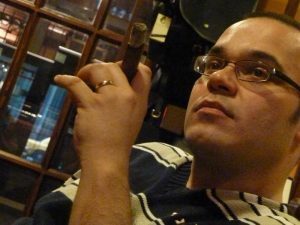 GustoTabacco is a free and independent Italian webzine created by smokers for smokers and this article is dedicated to all foreign aficionados who want to know more about the traditional cigars of our country. Alzi la mano chi, più di una volta, si è trovato a non sapere cosa regalare per Natale!